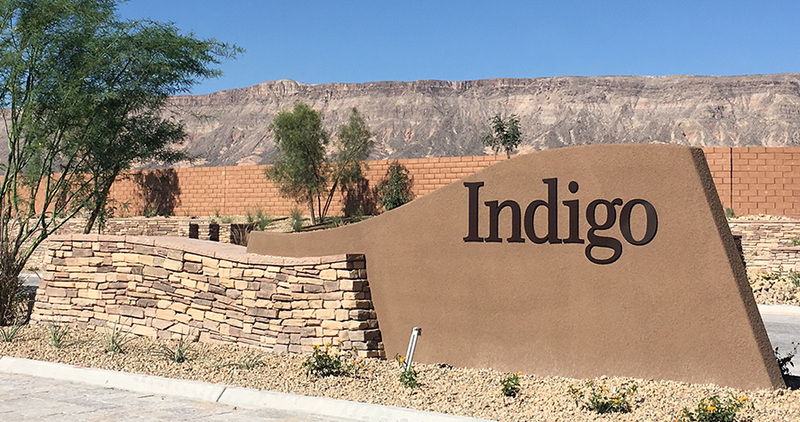 Indigo is the latest and last custom lot neighborhood in The Ridges Las Vegas. Indigo real estate is made up of the over-sized custom lots set behind a second gate all limited to single story homes. Contemporary styled Las Vegas luxury homes, some with golf course views, some with Las Vegas strip views, others with mountain views, are situated behind a secondary gate inside guard gated The Ridges real estate. The size of these luxury home lots in The Ridges range from approximately one-half to one acre. Las Vegas luxury home lot prices in Indigo at The Ridges start in the low one million dollars. An E-brochure for Indigo luxury home lots is in process. 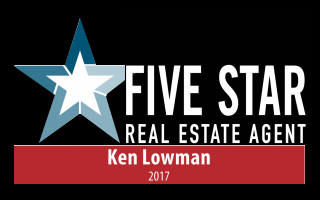 Contact me at Luxury Homes of Las Vegas to receive one. This contains site plans, lot sizes, renderings and features for these beautiful Indigo luxury home lots in The Ridges real estate. Each Homesite in Indigo Las Vegas will be unique and rare. Contemporary styling fits perfectly in Indigo at The Ridges. All luxury homes in Indigo at The Ridges will be custom so that no two Indigo luxury homes will look alike. Indigo real estate is located next to Club Ridges, The Ridges own fitness center, swimming pool and tennis courts. A few choice owners in Indigo Las Vegas will have golf course frontage. The Indigo real estate neighborhood has its own park and a secondary access gate. 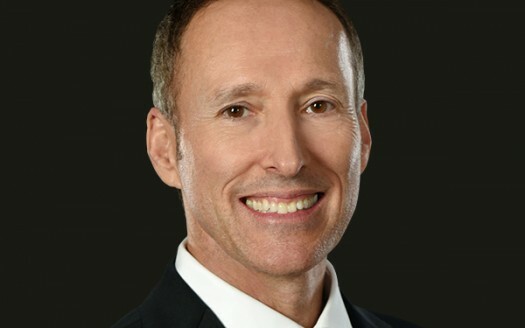 Contact Luxury Homes of Las Vegas if you would like a tour of Indigo real estate or The Ridges Las Vegas.